Our selection of UPVC capping boards provide a modern look and extra protection for your home or business. 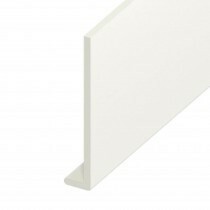 Often used in renovation projects or new builds, capping boards are designed to fit over existing fascias to heighten the authenticity and longevity of your roof area. In fact, each comes with a 20 year manufacturer guarantee. Before fitting these capping boards, check to make sure that your existing fascia’s are structurally sound and do not suffer from any rot. The following capping boards are also not designed to be fitted directly to rafters and should be fitted over existing timber fascia. This allows you to achieve a clean and professional finish on your roofing project. 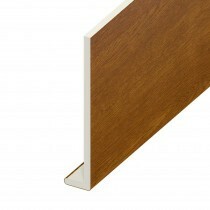 Due to the unique nature of UPVC our capping board selection can closely mimic other materials, namely wood varieties. This makes them an excellent choice for refurbishment or restoration work, allowing you to retain the original wood pattern of your fascias while replacing them with this cost effective and hard wearing material. These UPVC capping boards are available in various finishes, including Rosewood, Golden Oak, Black Ash and more! 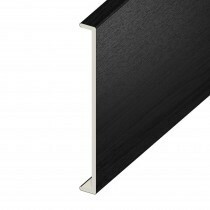 They can also be found in a selection of widths, typically between 150mm to 300mm. Some are also available in a width of 450mm. UPVC is long lasting and highly resistant to chemical erosion, as well as the negative impact of sunlight. Another advantage to UPVC is that it can increase sound insulation in your home or office. 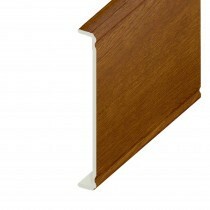 It also requires little to no maintenance and does not require painting, as the finish is pre-added. 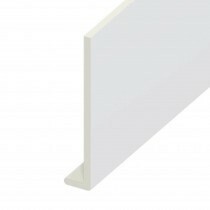 Have More Questions About Our Capping Boards? 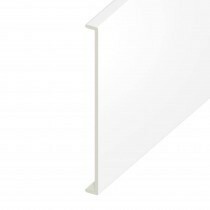 If you have more questions about our range of UPVC capping boards, speak to our team online or by telephone. With over 40 years of experience in roofing, we’ll help answer your questions about capping boards. We will also help you pick the necessary fixings and flashings for your project.